Let's do a thought experiment. Say you have this close friend -- let's call him Chris. He's a really cool guy -- funny and smart and handsome and all that -- and you've been best friends since forever ago. And one day, Chris decides to up and move to a new house -- probably someplace random like Minnesota or wherever, but the where of it doesn't matter. To celebrate his move, Chris throws a housewarming party, and because he needs a lot of new stuff for his house such as lamps and plates and maybe a clock, he creates an online gift registry somewhere so you can buy him what he needs and not pick out some lame thing he will never use. Now, Chris has impeccable taste and he's always going on and on about how much he loves modern minimalist stuff -- sleek clean lines, no frills, etc. And you want to get him a table lamp for his new place, because you saw the perfect one online the other day, all sleek and modern looking and you absolutely know he'll love it. So you open his gift registry just to double-check what's on there and sure enough there's a table lamp, but it's not what you expected at all. It's like some dorky Victorian-looking thing with frills and tassels and flowers and is that a doily? Suddenly you have a crisis: Do you get Chris the modern lamp that you're certain he'll love? Or do you get him the Victorian thing on his gift registry that makes no sense to you, but it's what he picked out? This is the dilemma at the heart of a fascinating series of experiments to be published soon in the Journal of Marketing Research. According to Morgan K. Ward of Southern Methodist University and Susan M. Broniarczyk of the University of Texas at Austin, people typically cite two primary motivations in picking out gifts for others: They want to choose something the recipient will like, or they seek to "signal relational closeness with gifts that demonstrate their knowledge of the recipient." But as in the thought experiment above, these two goals can sometimes be in conflict: What happens when the gift you give isn't necessarily the gift your friend wants? To suss this out, Ward and Broniarczyk gathered a group of about 90 undergraduate students, designating half of them as gift-givers and half as gift recipients. They asked the students to identify their three closest friends within the group. Then, they assigned half of the givers to a recipient they were close friends with, and the other half to recipients they knew less well. They had the recipients browse through a selection of lamps online and choose the one they liked best -- this top choice was added to a "gift registry" for that student. Then, the givers were tasked with picking out a lamp for the recipients. They were able to choose from five lamps, one of which was indicated as the lamp the recipient registered for. Ward and Broniarczyk found that only 23 percent of gift givers went off-registry when buying for someone they weren't particularly close to. But among the group of students who were buying for someone they'd indicated as one of their three closest friends, a whopping 61 percent ignored the recipient's preference and chose a different lamp. 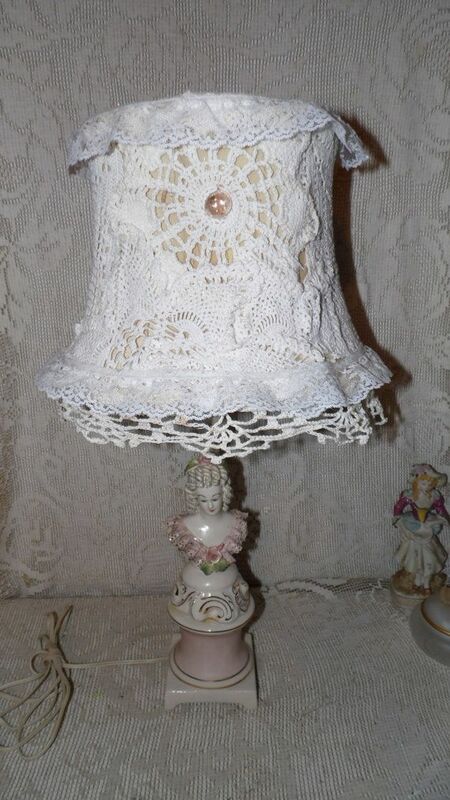 So bringing this back to the thought experiment above, 61 percent of you would buy Chris the modern lamp instead of the Victorian doily thing that he put on his registry. But why? It all goes back to that idea of relational signaling. When you're close to someone, part of the reason you buy gifts for them is to reaffirm that personal connection. "Accepting explicit suggestions for gift purchases could be interpreted as the giver not knowing the recipient well enough to identify a desirable gift, or not wishing to expend time and effort to determine what such a gift might be," Ward and Broniarczyk write. But when you're not as close to a person, you're probably a lot more comfortable simply taking their word for it when it comes to what they want. Imagine going to two weddings: one for your beloved sister, and one for a third cousin you only sort of knew from childhood. You'd probably be inclined to choose a "personal" or "meaningful" or "one-of-a-kind" gift for your sister, while for the third cousin you'll head straight to the registry. 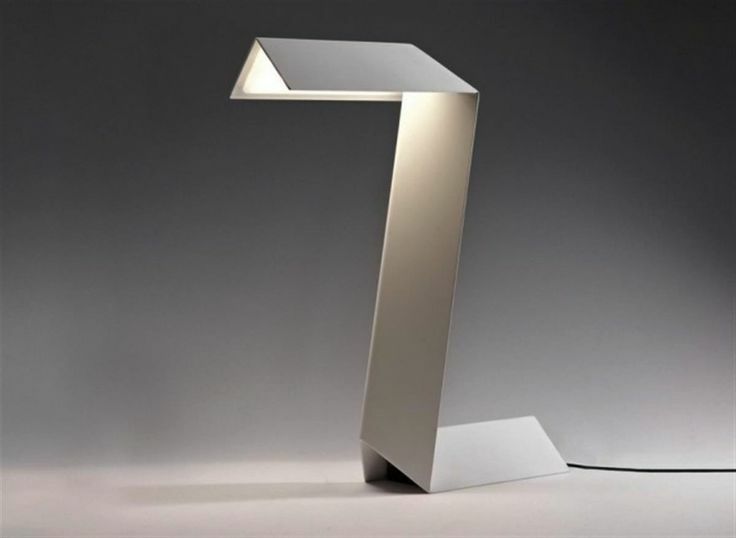 But Ward and Broniarczyk added another wrinkle to their experiment: At the end, they told the gift recipients which lamp their giver had chosen, and asked them to rate how satisfied they were with it on a scale of 1 to 10. Perhaps not surprisingly, recipients said they were more happy with the lamps chosen from the registry (average satisfaction: 8.4/10) than with the other lamps people picked for them (average satisfaction: 6.6/10). Paradoxically, the closest friends were the worst gift-givers. "Givers are most successful in choosing gifts for their distant friends, as they do not let their personal agenda of relational signaling supersede their objective to buy a gift that is aligned with recipients’ preferences," Ward and Broniarczyk write. The ultimate strength and weakness of this study is that it was performed under tightly controlled laboratory settings. That let the researchers get finely tuned data and results that are highly significant within the realm of the experiment they set up. But the weakness, as with all experiments of this type, is that there's something of a gap between the controlled confines of the lab and the wild and woolly world of real-life gift buying. But Ward and Broniarczyk did perform a series of follow-on experiments that all bolstered their central finding. In one experiment, close friends were less likely to stray from a gift registry when their gifts were given anonymously -- if a recipient will never find out a gift is from you, it doesn't make sense to use that gift as a symbol of your closeness. "Despite our best intentions to please those closest to us, we often behave in ways that ultimately satisfy our own interpersonal goals rather than those of our close relationship partners," Ward and Broniarczyk conclude. So the lesson here: If someone sends you a registry, stick to it.